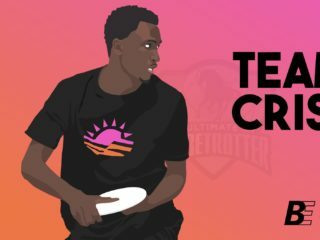 Is the USAU Triple Crown Tour Improving Ultimate? 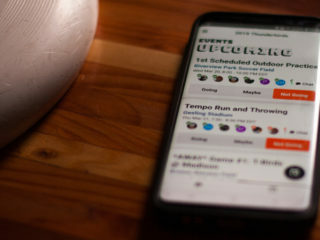 With Nationals 2018 in the can, Paul Illian dives into the data to determine if USA Ultimate's Triple Crown Tour is improving the sport's quality of play. If you're part of your college team's leadership, think carefully before you cut a returner — you may be having a bigger impact on their life than you realize. What’s The Value of Spirit? 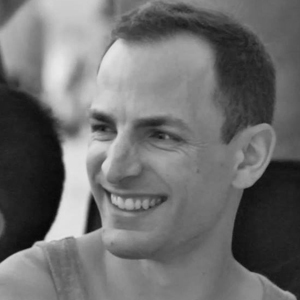 Author David Gessner waxes poetic about SoTG while throwing in hurricane winds. 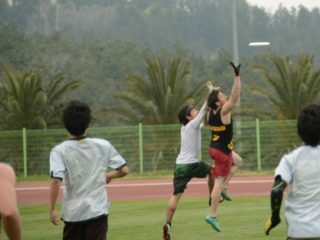 3 steps for coping with sexual assault trauma in ultimate. Do you routinely lose your sunglasses in the water? We may have a solution for you, as Rheos Floating Sunglasses are put to the test. Ultimate books and t-shirts from Skyd.